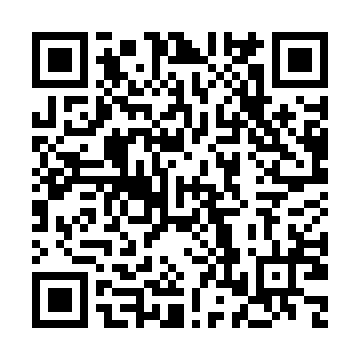 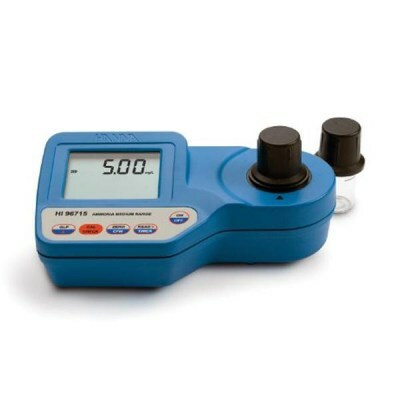 เครื่องวิเคราะห์สารละลาย Photometer เครื่องวิเคราะห์สารละลาย > HI95765 performs analysis of centrifuged animal blood plasma coming from abattoirs for quality evaluation. 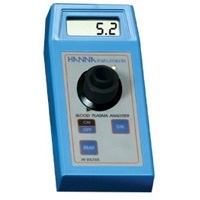 เครื่องวัดปริมาณแอมโมเนีย Ammonia Meter > เครื่องวัดปริมาณแอมโมเนีย (Ammonia) LR ยี่ห้อ HANNA เครื่องวิเคราะห์สารละลาย The HI96700 meter measures the ammonia-nitrogen (NH3-N) content in water samples. 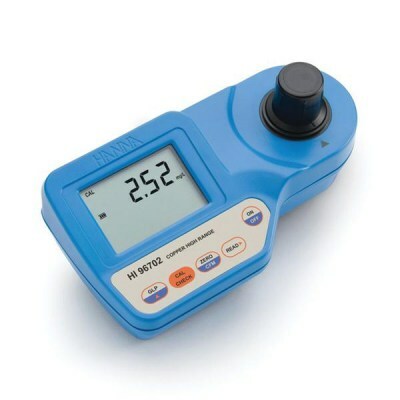 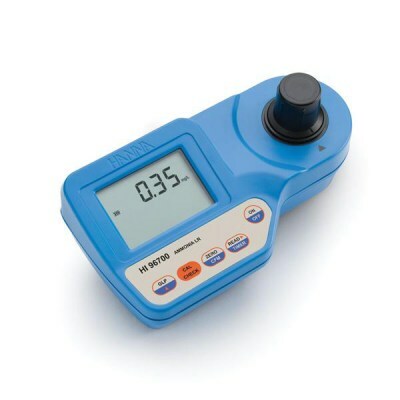 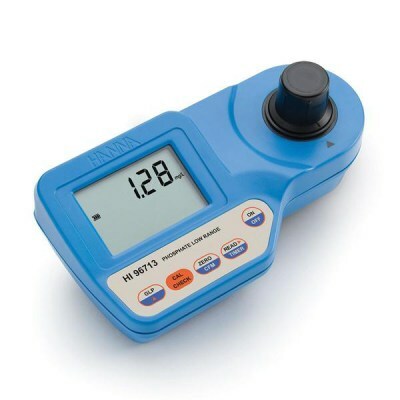 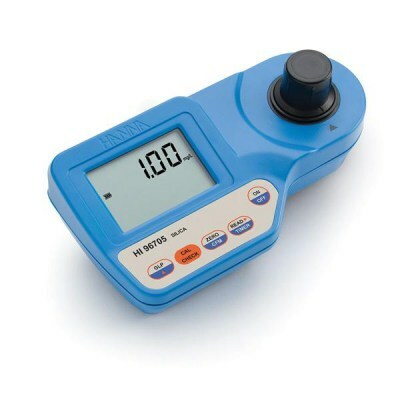 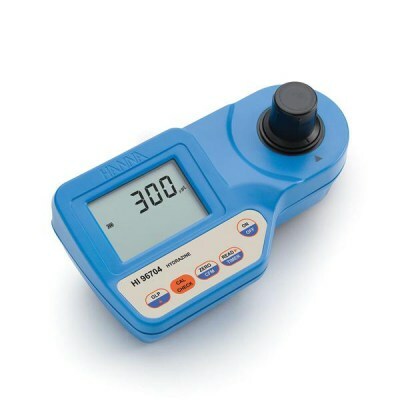 เครื่องวิเคราะห์สารละลาย Photometer เครื่องวิเคราะห์สารละลาย > HI96702 meter measures the copper content in water and wastewater. 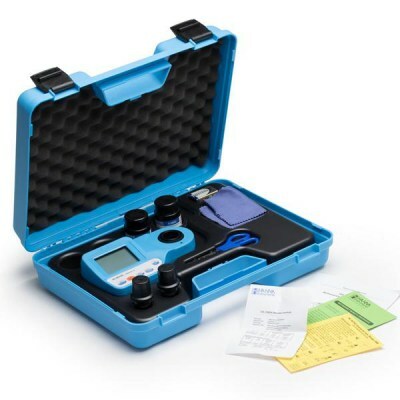 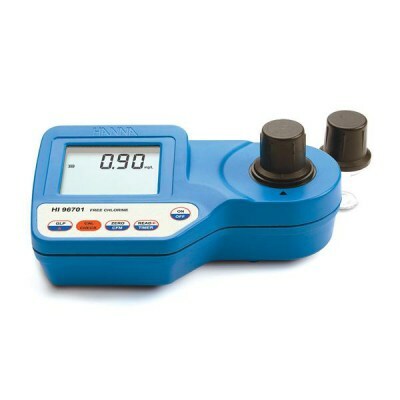 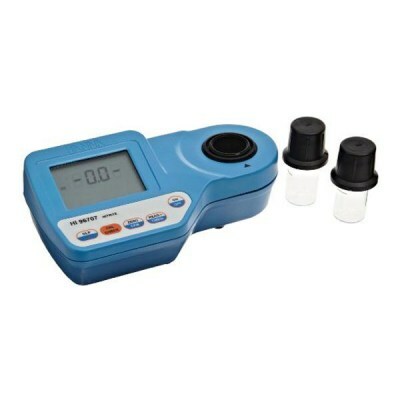 เครื่องวิเคราะห์สารละลาย Photometer เครื่องวิเคราะห์สารละลาย > Phosphorus is found in nature as phosphates. 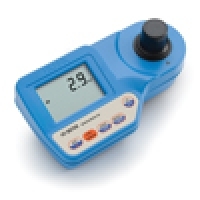 Its concentration in water is monitored because it causes corrosion when present in high levels. 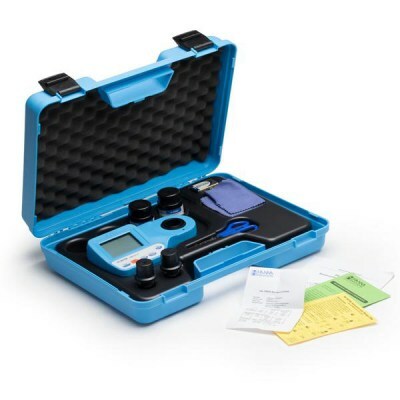 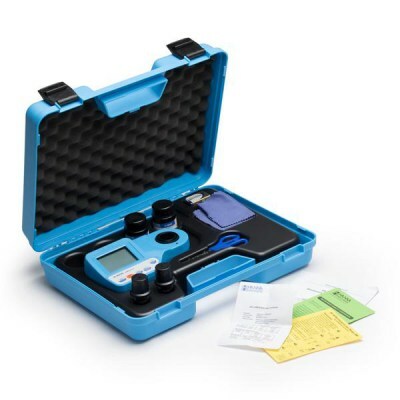 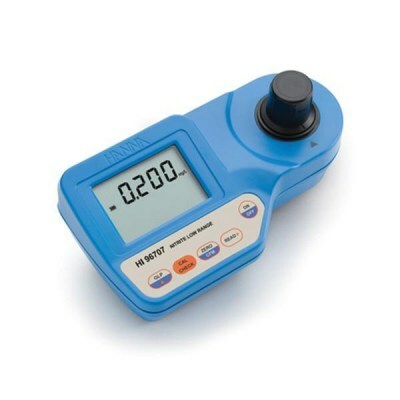 The HI96711 meter measures the free and total chlorine (Cl2) content in water and wastewater. 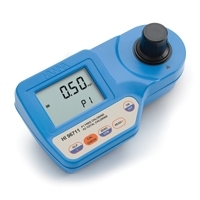 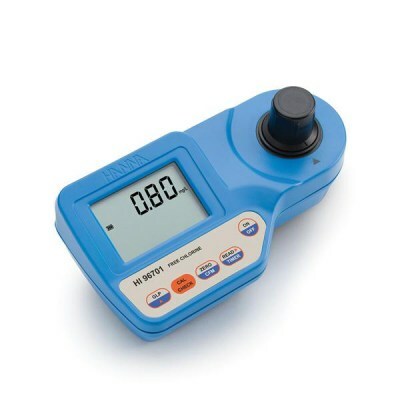 The HI96714 meter measures the cyanide concentration in waters.